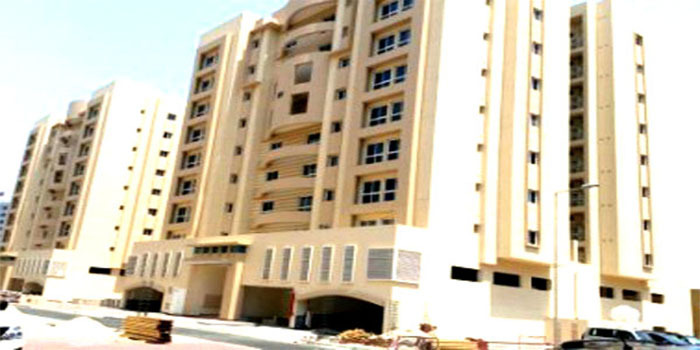 Bahrain government is preparing a study and conducting field visits to a number of sites for the establishment of housing projects aimed at serving 15 areas and villages across the kingdoem, reported BNA citing the Housing Minister Bassem bin Yacoub Al Hamar. The housing requests are for areas of Al Diraz, Bani-Jamra, Jannousan, Sitra, Salihiya, Um-Al Hassam, Nuwaidrat, Nabih-Saleh, Qalali, Al Deir, Samaheej, Buri, Al Nuaim and Dar Kulaib, stated Al Hamar. This is in implementation of the directives of His Royal Highness Prime Minister Prince Khalifa bin Salman Al Khalifa, he added. The minister said a report containing the results of the study and field visits was presented to the cabinet, which in turn referred it to the Ministerial Committee for Reconstruction and Infrastructure. He stressed the ministry’s keenness to meet the old housing requests listed on waiting list as soon as applicable.